THE cremated remains of two former Mackay residents have been handed in to Victoria Police, sparking significant interstate interest in the case of the lost ashes. Two residents of Morwell, a town 149 kilometres east of Melbourne, have handed in two crematorium containers to Morwell Police. Victoria Police advise the containers handed in include labels that indicate they are the cremated remains of "Mr and Mrs Stone", apparently both former residents of Mackay. Police said the couple have both been deceased for a number of years and officers were currently appealing to the public for more information. The ages of the deceased couple are unknown and the age of the containers is also unclear. 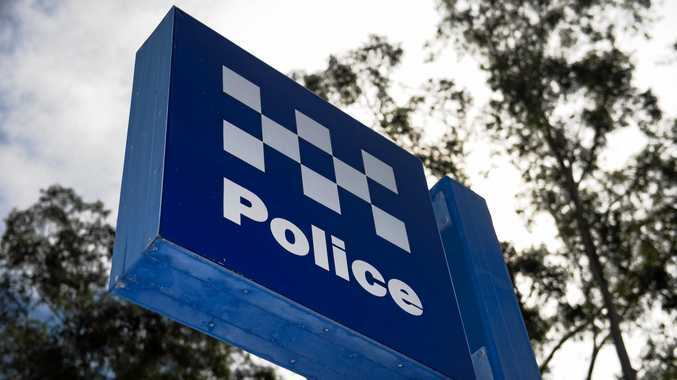 The information was revealed in a Facebook post by the Morwell-based Eyewatch - Latrobe Police Service Area page on Christmas Eve. Based in the Latrobe shire, the page is liked by 23,050 people and is linked to stations in the Morwell, Traralgon, Moe, Churchill, and Boolara localities. Sparking curiosity, the ashes have attracted the attention of not only Morwell residents but those in the Pioneer Valley community in the Mackay region. The post gained significant attention on Facebook by Wednesday afternoon. It was shared 386 times throughout many community boards and attracted 48 comments. The post has been shared on many Mackay-based pages, including the Mackay Family History Society page. Police have asked members of the community who may know Mr and Mrs Stone's next of kin for more information. 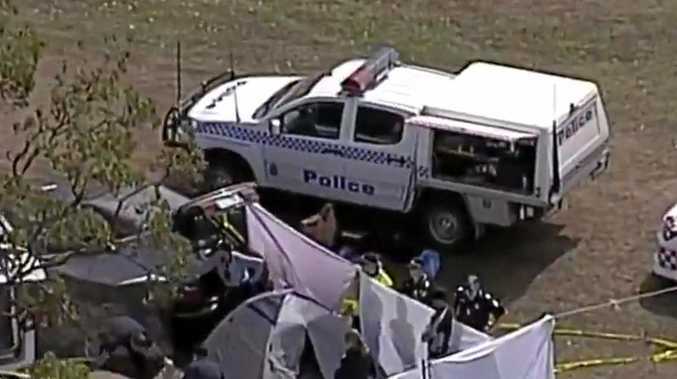 The Daily Mercury contacted both Queensland and Victoria Police for comment, however, did not receive a response by time of print. If you have any information that may be able to assist Victoria Police contact Senior Constable Jenna Bourke at Morwell Police on 03 5131 5000.